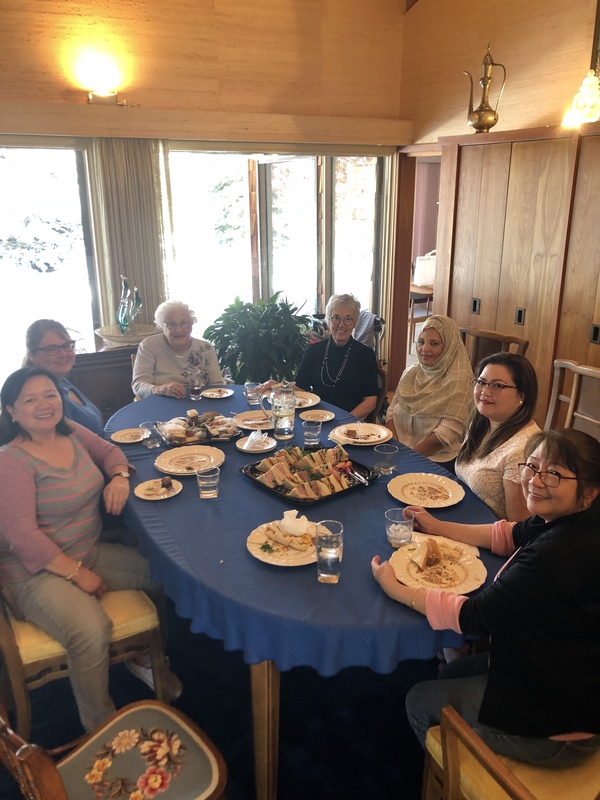 A special luncheon at a Classic LifeCare client’s home celebrated her five dedicated Health Care Workers and their teamwork in providing 24-hour home care. 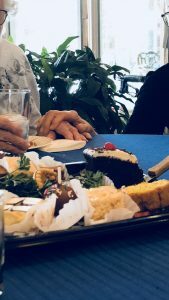 Kelsey Koehn, Client Care Coordinator, arranged the luncheon to thank the Calgary employees, while spending time with the client, Dorothy, and her daughter, Barbara. Kelsey said a recent scheduling conflict had her scrambling to coordinate care for Dorothy and, again, her team of Health Care Workers helped out, made it work and made Kelsey’s job a little easier. “Rather than just send them a thank you or a gift card, I wanted to do something really special to let them know how much Classic appreciates them,” says Kelsey. She contacted Barbara, who was happy to help her plan a luncheon at Dorothy’s house to celebrate and thank the valued employees. Britney Didier-Shaw, Executive Leader – Alberta – attended the event and says Kelsey did an incredible job making the employees feel appreciated. Kelsey says the employees loved the luncheon and plan to make it an annual event – next time as a potluck.